Cork Convention Bureau (CCB) will host its 7th annual business tourism showcase, Keep Cork Meeting, at Pairc Ui Chaoimh on Thursday 11th April from 7.30am to 12 noon. The event is ideal for anyone involved in organising events and meetings in Cork. Keep Cork Meeting, which is Ireland’s longest running meetings and events expo, aims to encourage more conferences, meetings and events in Cork, and gives hotels and other tourism service providers locally the opportunity to showcase their offering to the corporate market. There will be over 40 exhibitors showcasing the very best of Cork’s business tourism offering, including accommodation options, unique Cork venues, food and drink options, activities and interactive experiences, from spa treatments to historical venues, cooking and tours. 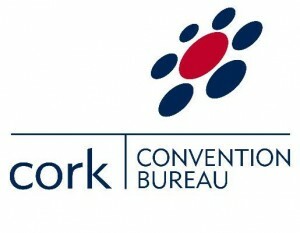 Attendees will be also be given the opportunity to receive advice from event management experts in attendance and have one to one clinics with the Cork Convention Bureau team members about their supports. Over 150 conference and event organisers across all sectors will attend, in addition to Conference/Event Ambassadors, who have already secured international events for Cork from 2019 up to 2023. A buffet breakfast will be served and lots of prizes and goodies will be on offer for everyone in attendance. 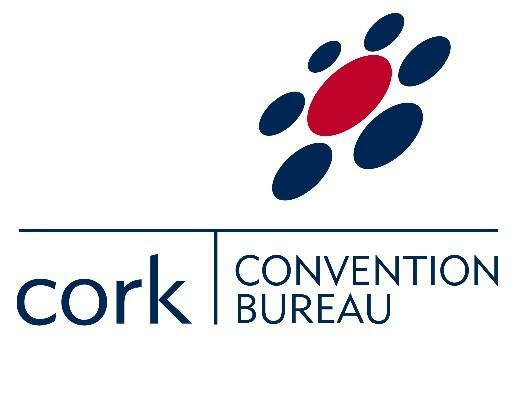 Cork Convention Bureau aims to grow conference and business tourism by 8% annually to €14m, with each business delegate valued at €1600. “The business tourist contributes three times more to the local economy than the leisure tourist and many business tourists are now beginning to extend their stay by 2-4 days, which offers a huge opportunity for growth”, according to Evelyn O Sullivan, Manager at Cork Convention Bureau. 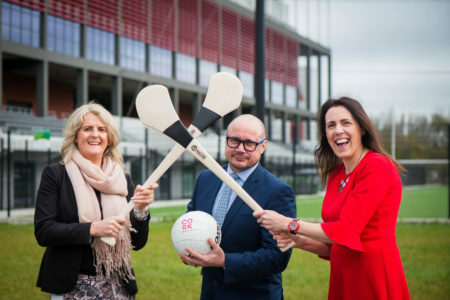 Niamh McCarthy, Pirc U Chaoimh; Steve Cox, Rochestown Park Hotel and Margaret O’Regan, Event Plan pictured at the launch of Keep Cork Meeting 2019, the annual expo for hospitality and tourism operators in the Cork region hosted by Cork Convention Bureau. The event will take place in Pirc U Chaoimh, 11 April from 7.30am – noon.